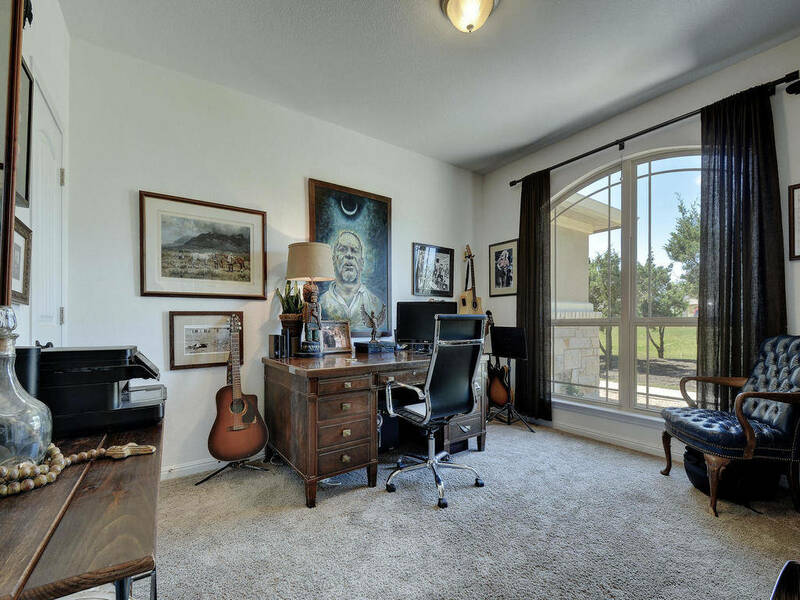 Square Footage: 3,920 Sq. 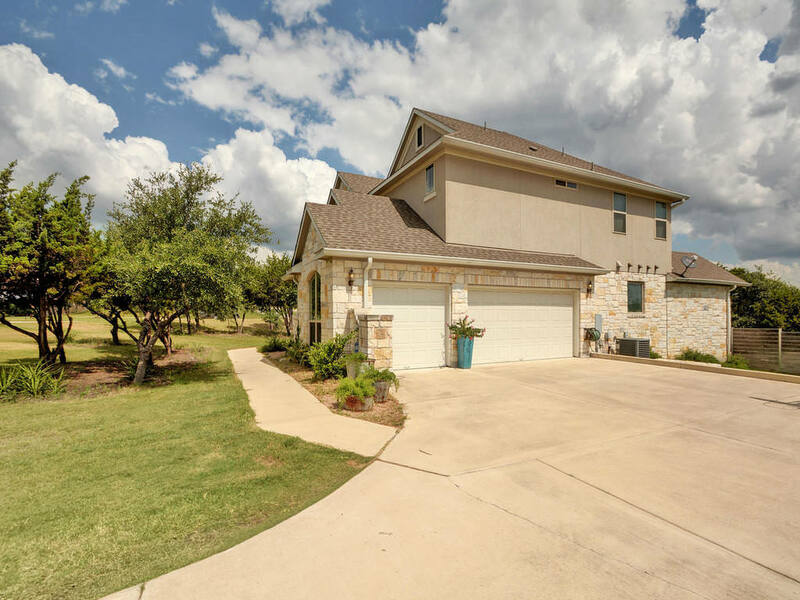 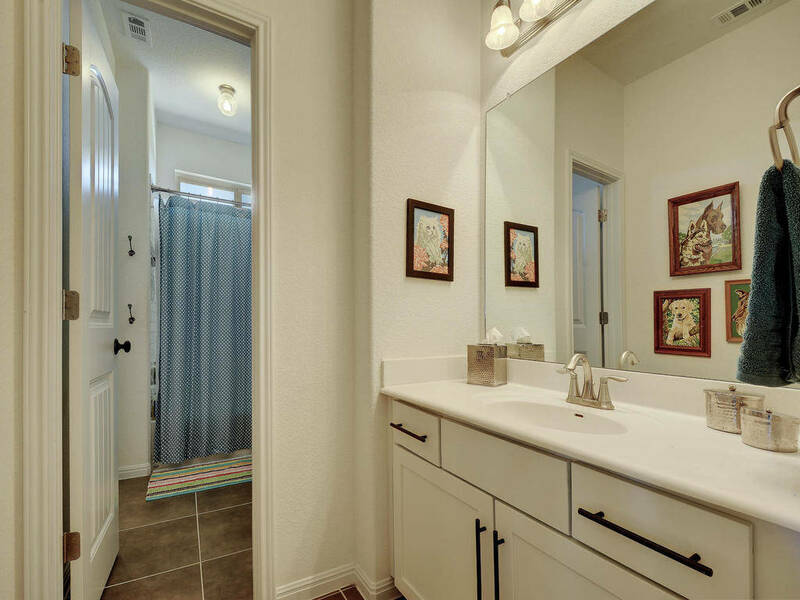 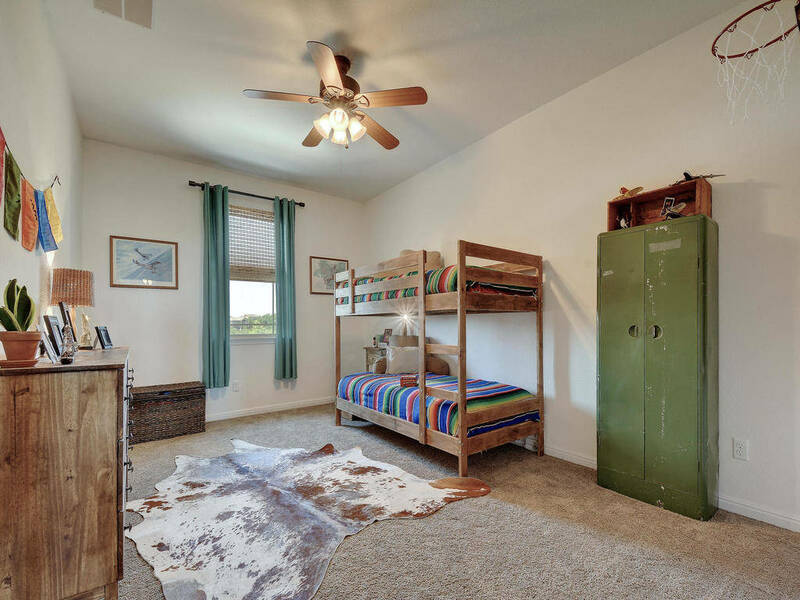 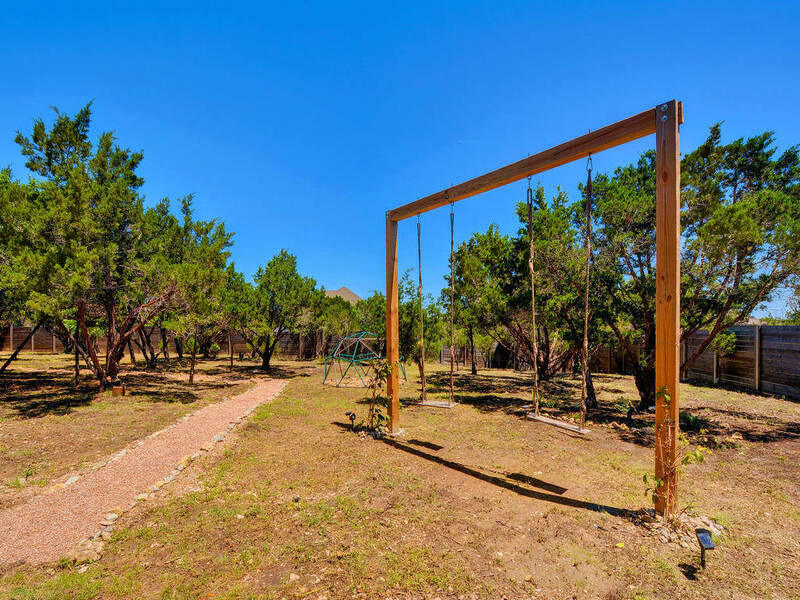 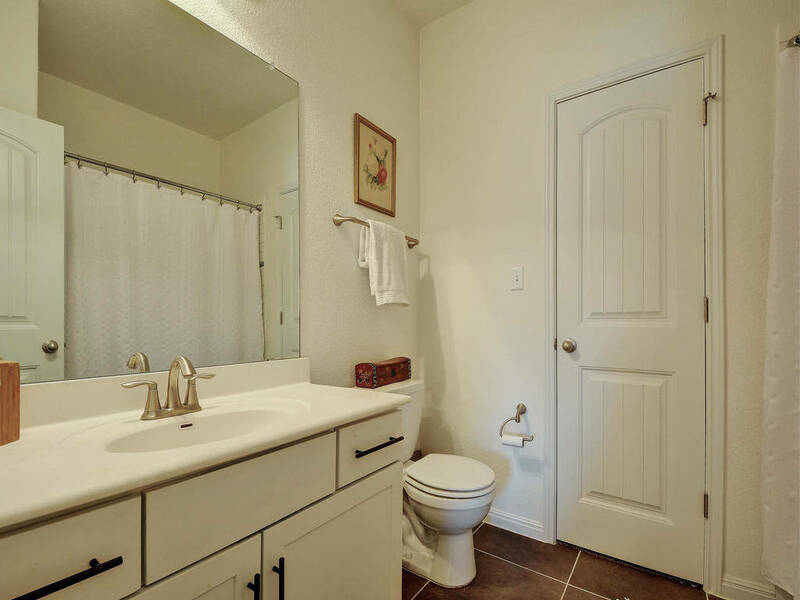 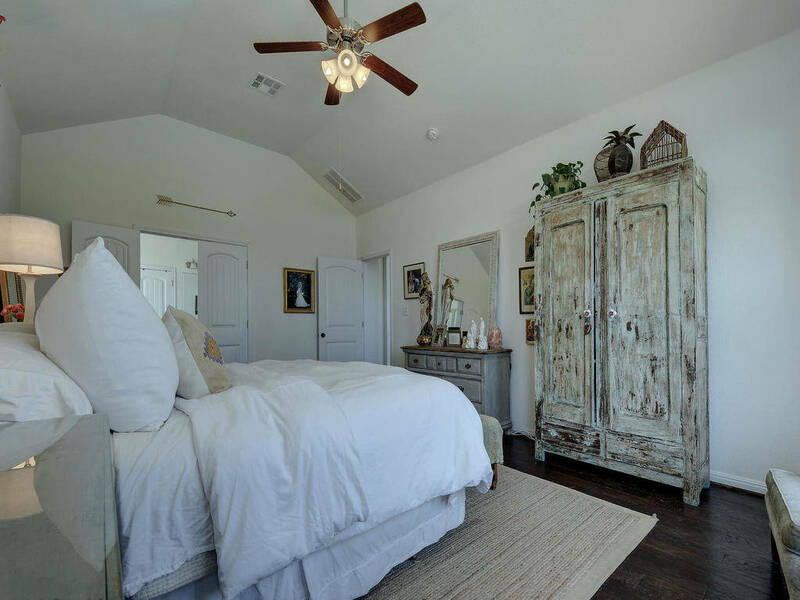 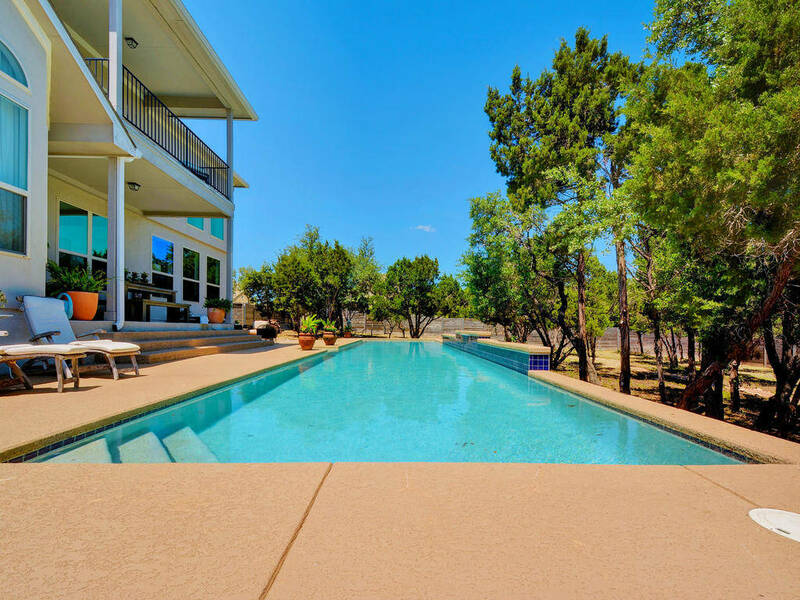 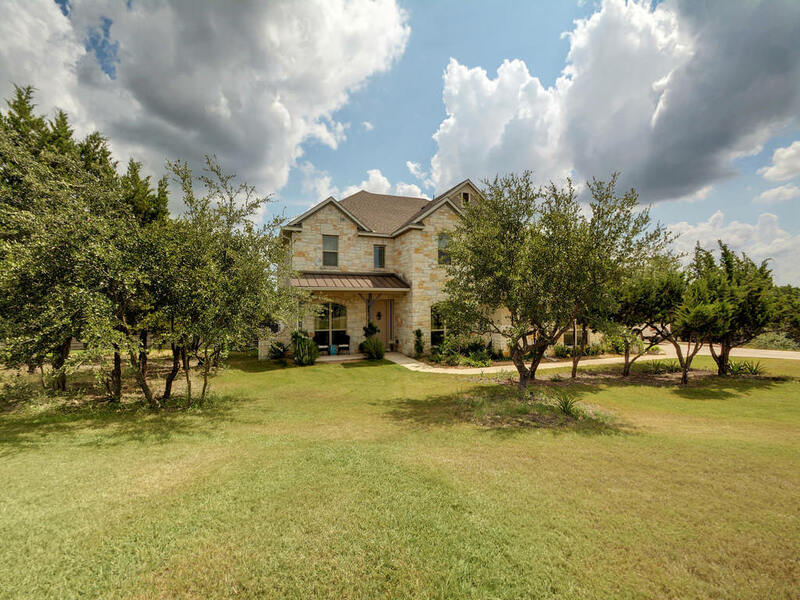 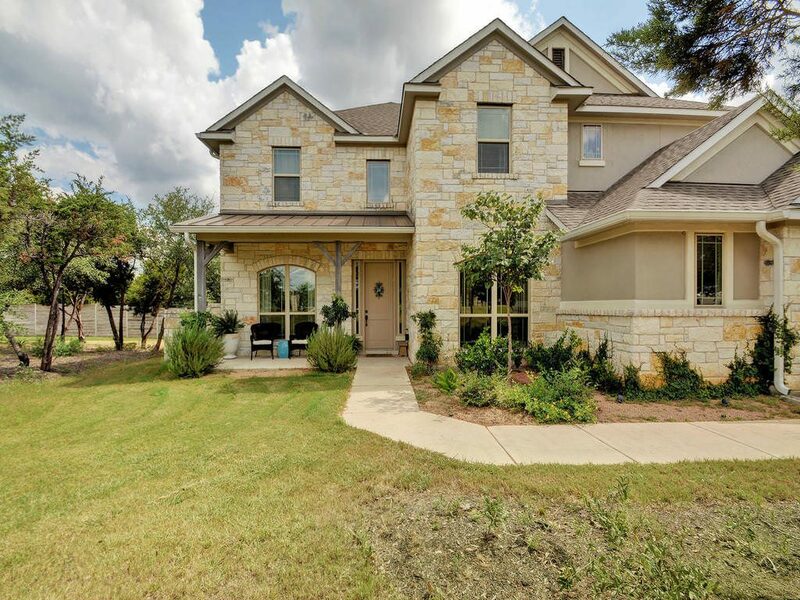 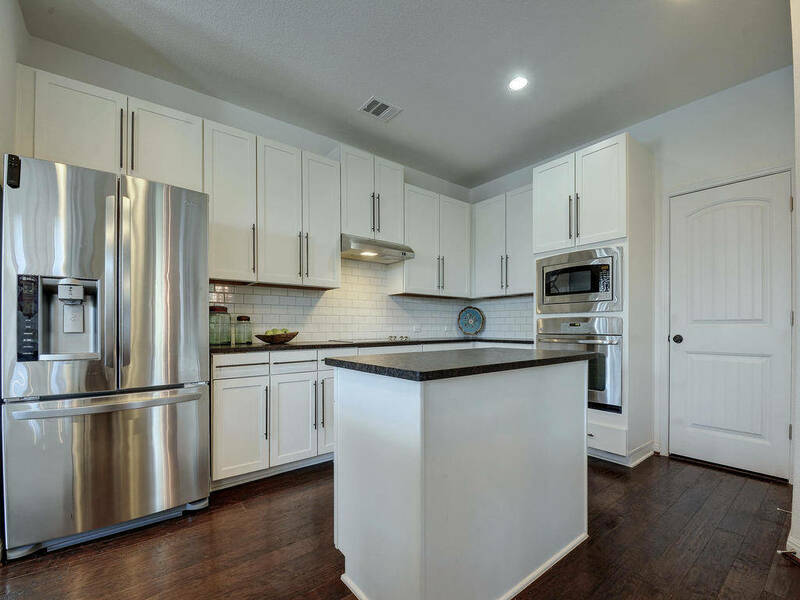 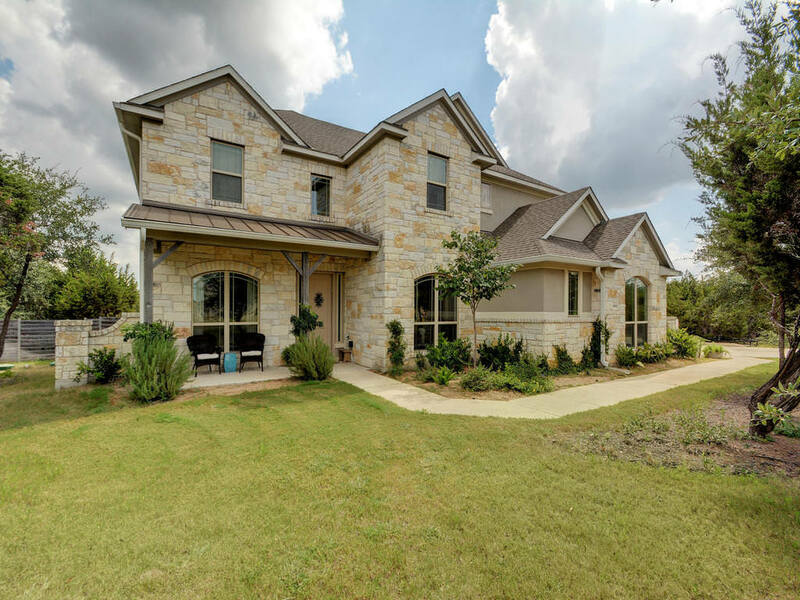 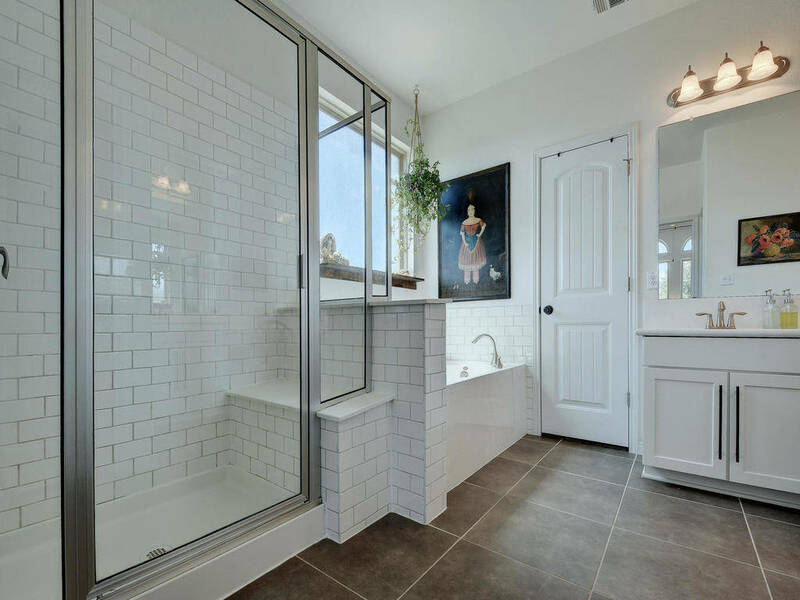 Ft.
Pocket Listing located in the beautiful Hill Country yet only 20 minutes from Downtown. 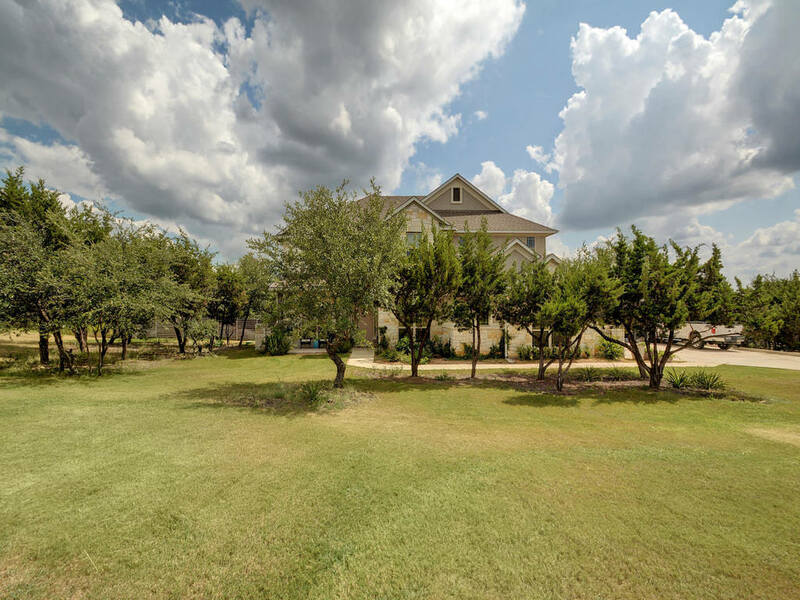 This home is situated on a large one acre lot. 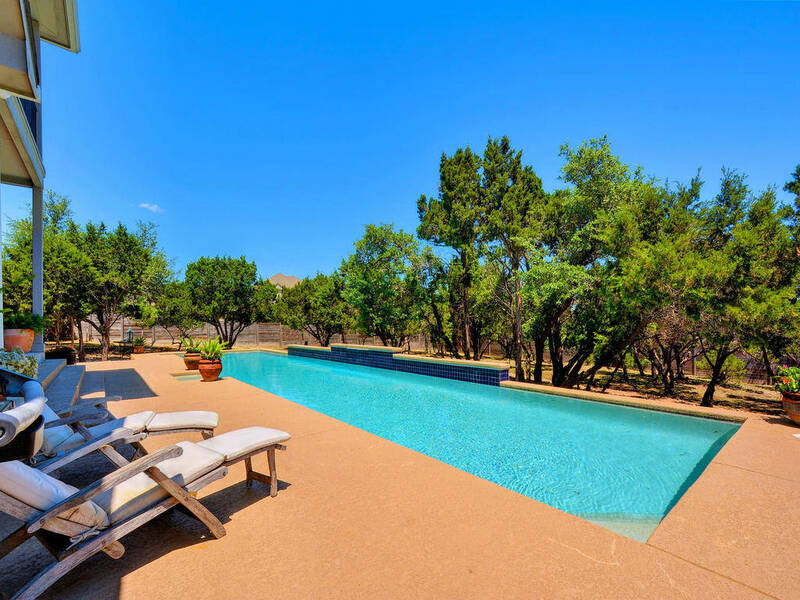 The backyard privacy fence provides seclusion while enjoying the large saltwater pool and garden. 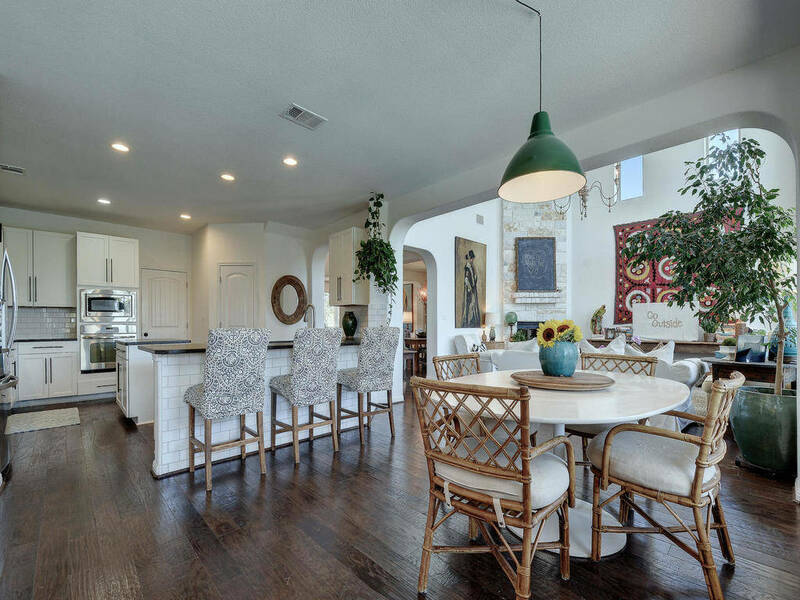 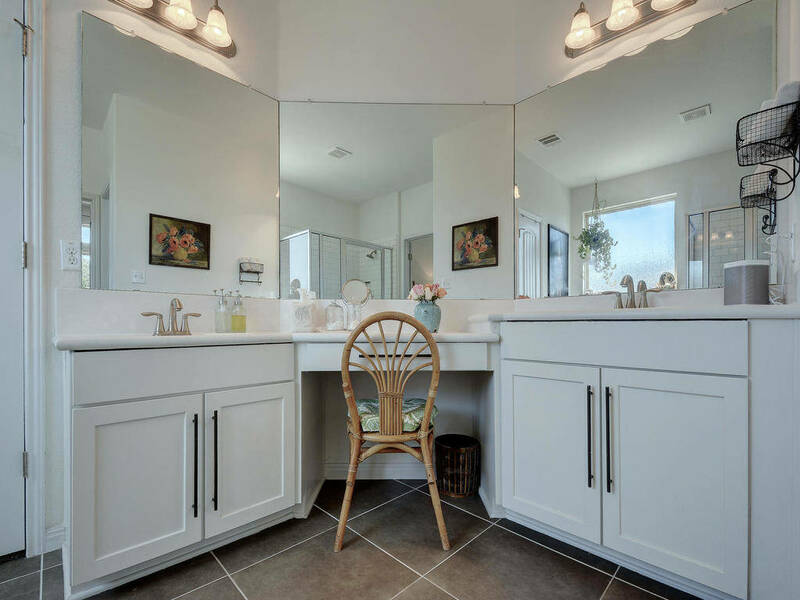 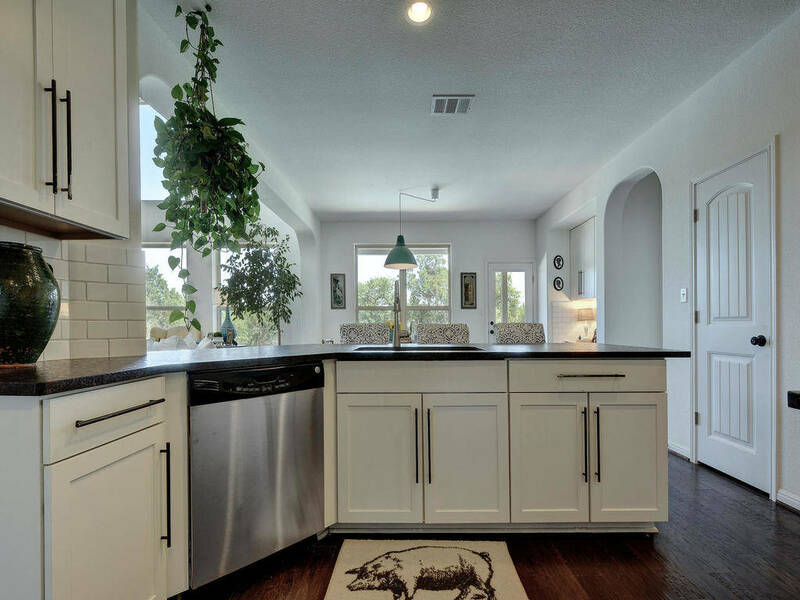 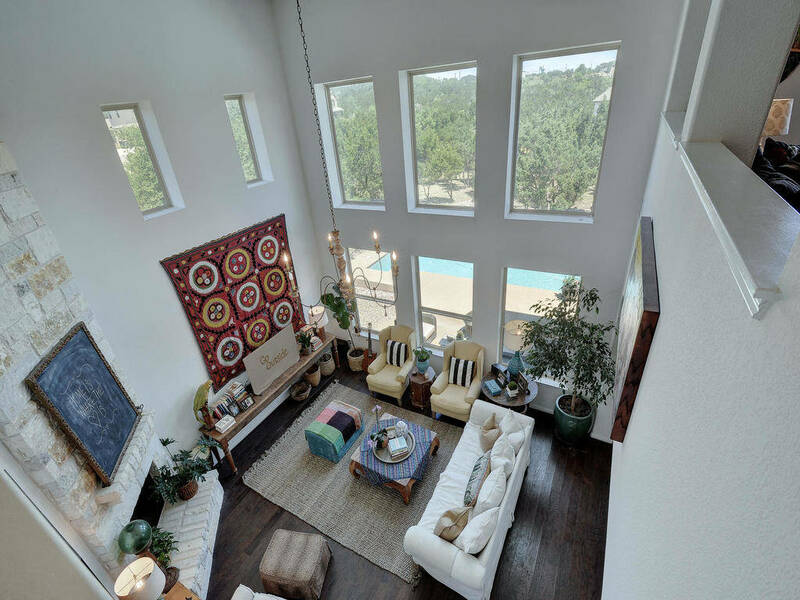 The home is an open floor plan and natural lights fills this welcoming space. 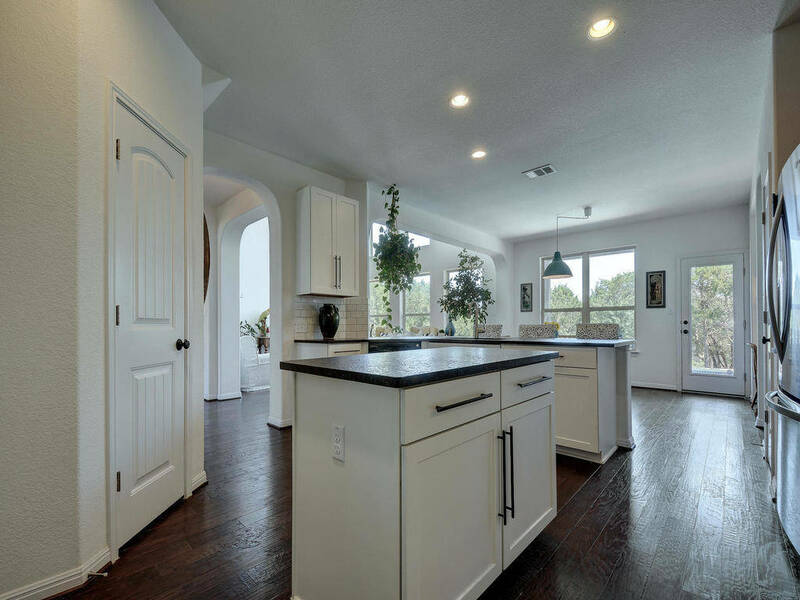 The master is located on the main level and the gourmet kitchen opens up into the living space. 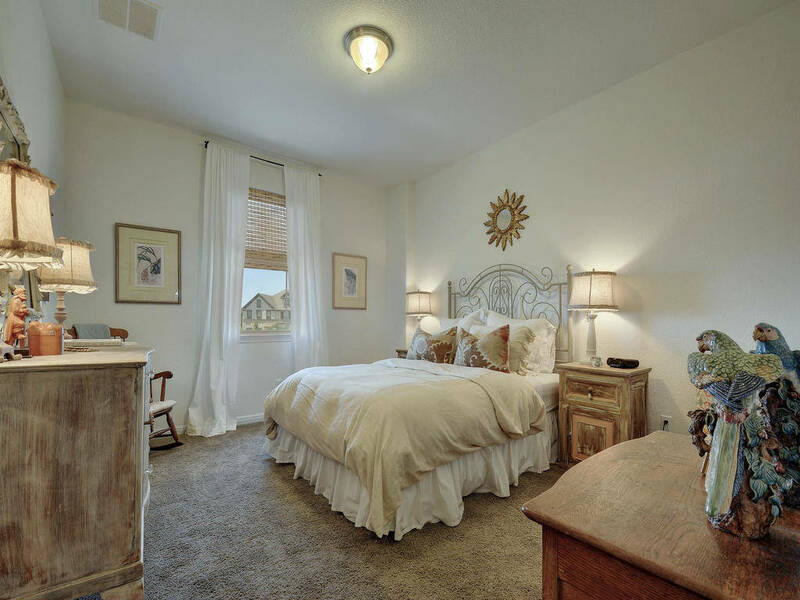 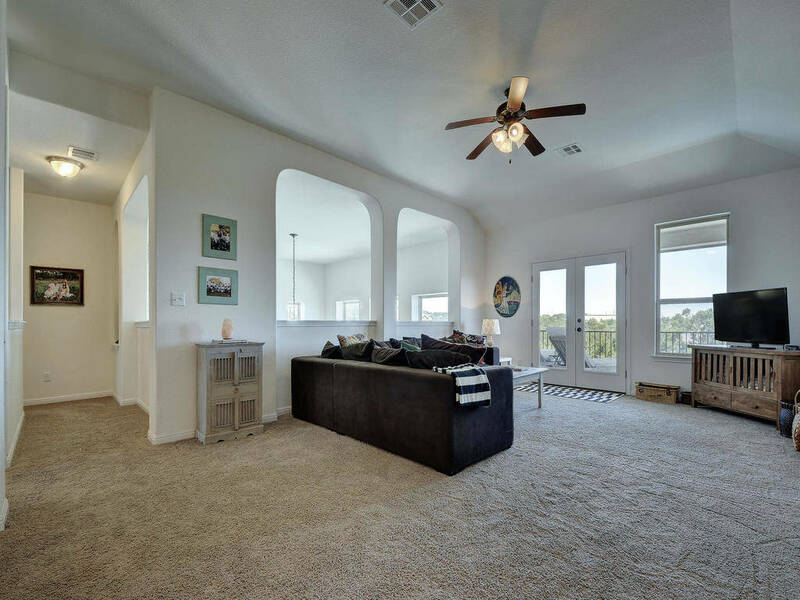 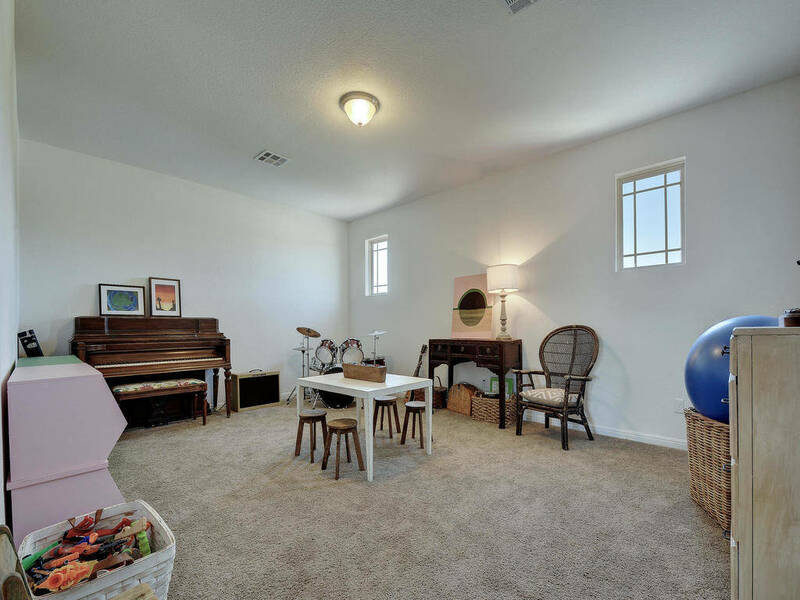 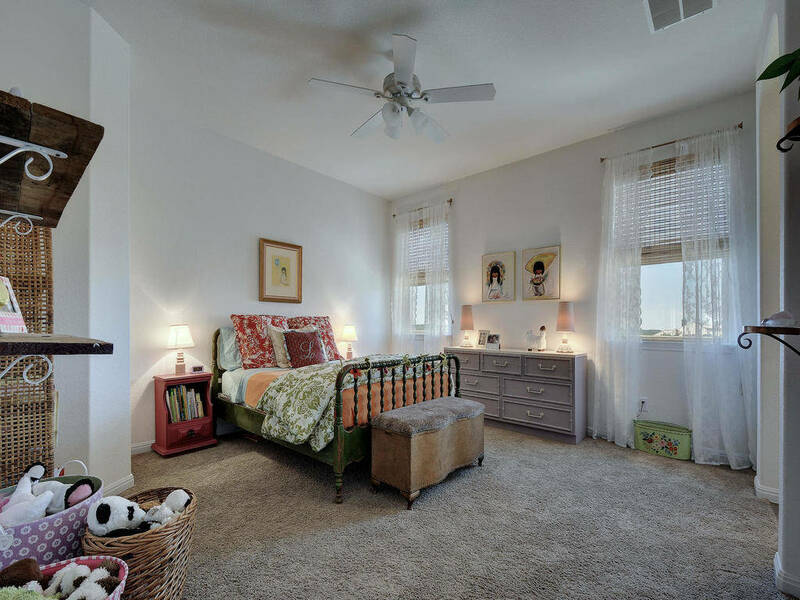 Large vaulted ceilings in the living room and 3 bedrooms with bonus room upstairs. 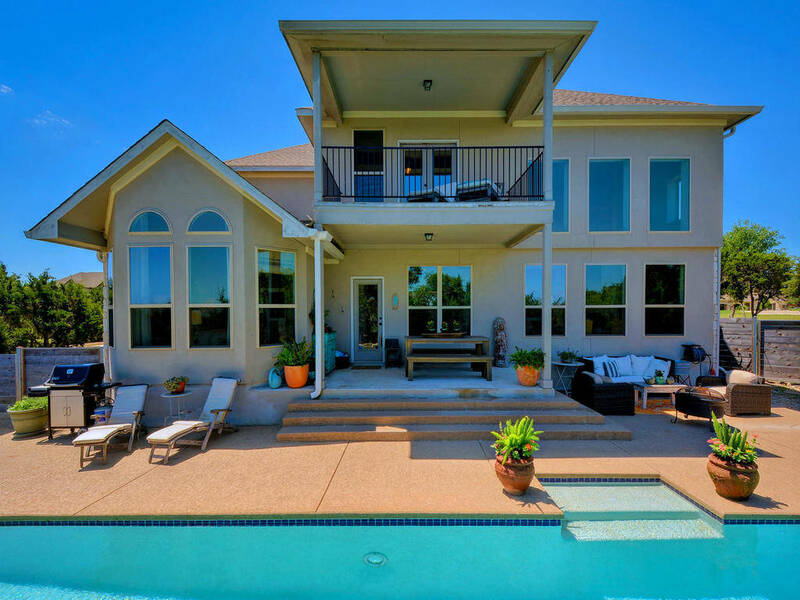 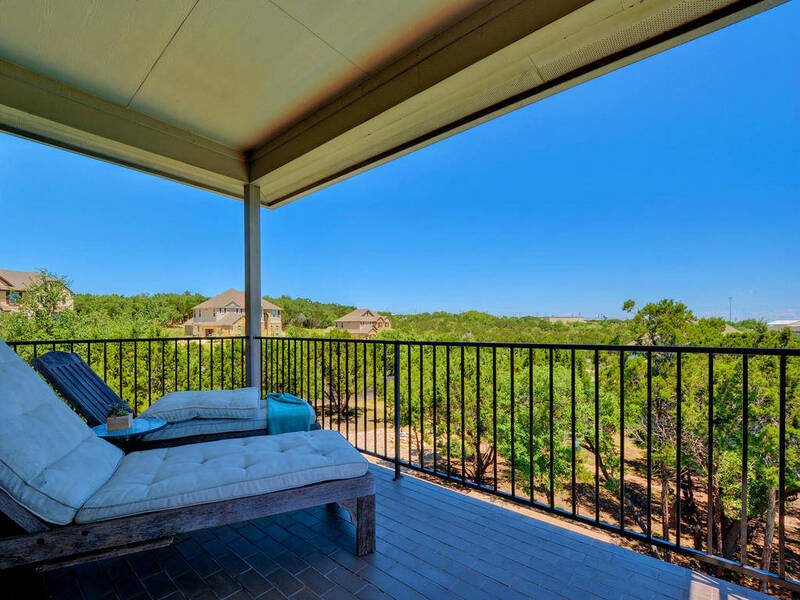 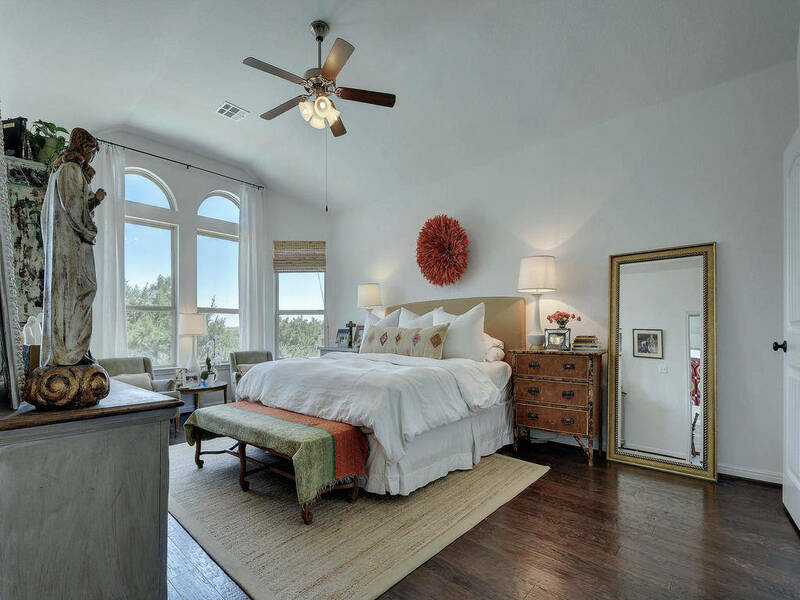 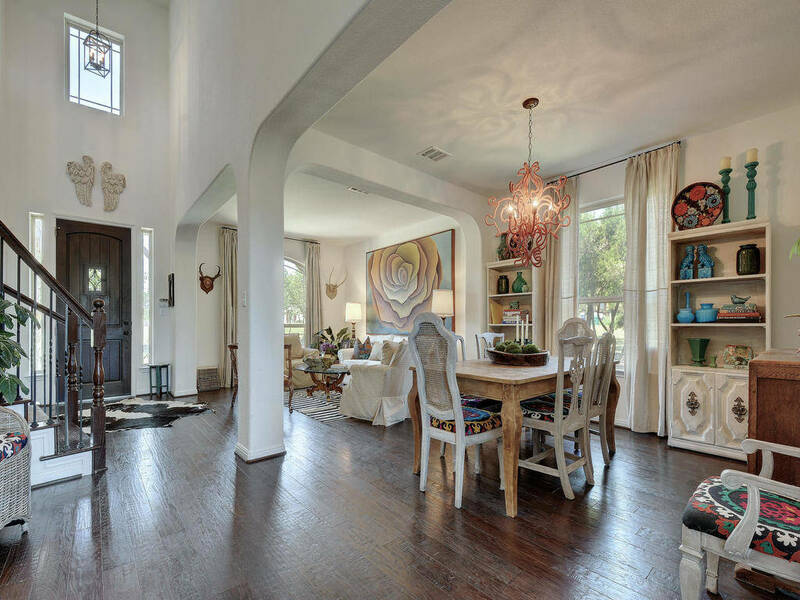 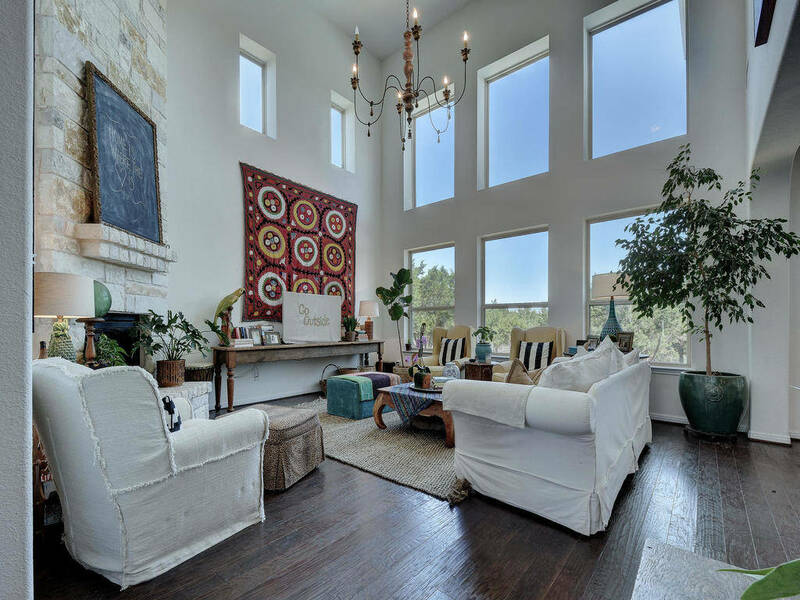 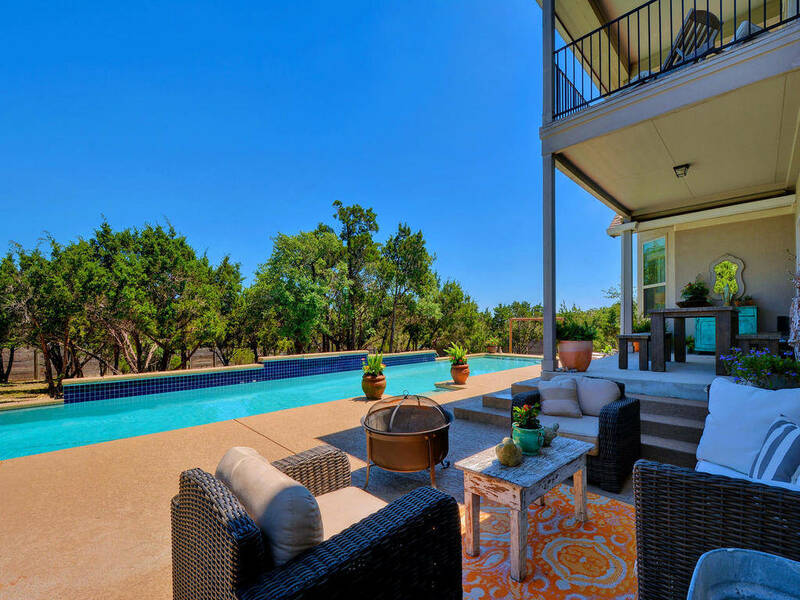 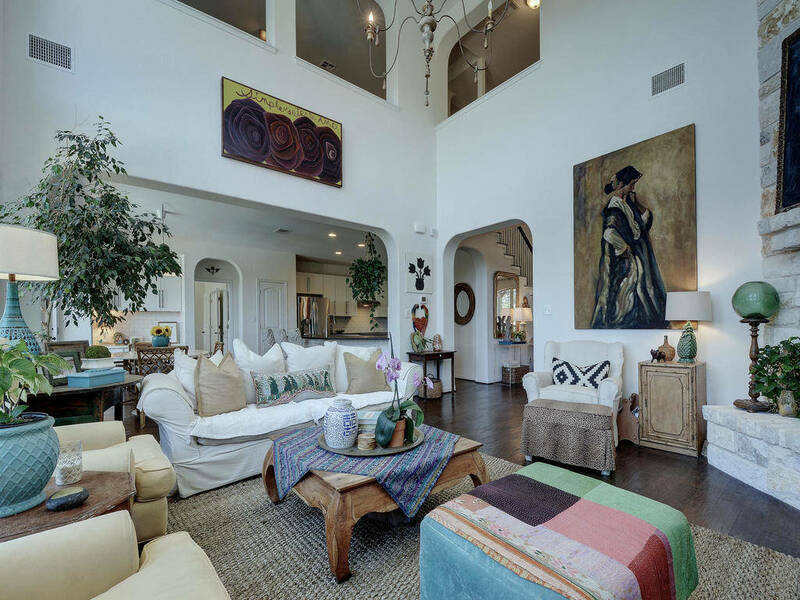 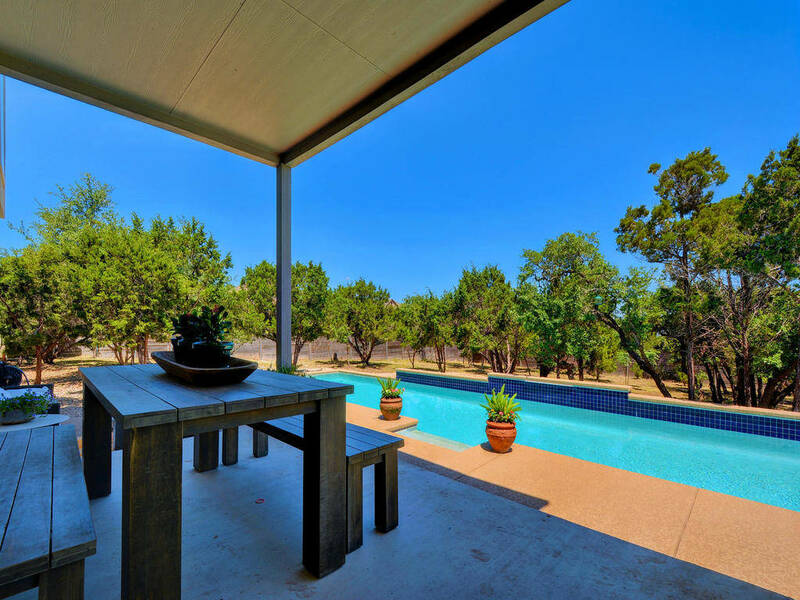 Large upstairs patio which accommodates adequate seating for one to enjoy the panoramic views of the Hill Country.